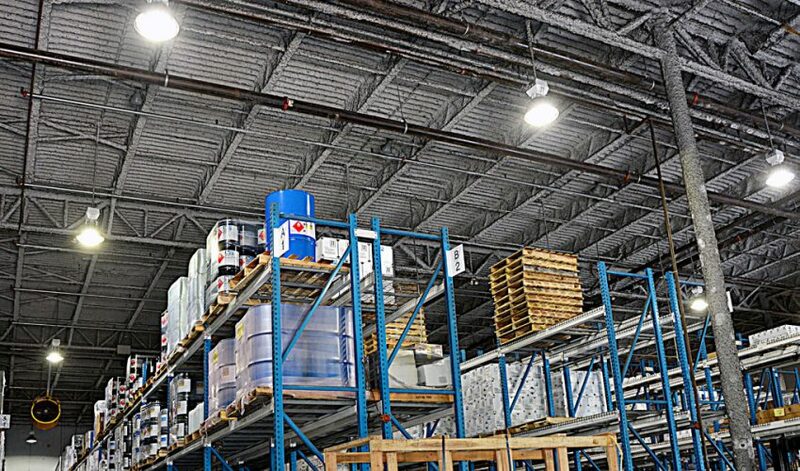 LED Advantage was able to convert their entire warehouse lights from 400 watt Metal Halide to 150 watt LED HID lights along with their offices from 96 watts of T8 Florescent lights to 30 watt LED Strip kits with a 200,000 hour rated life. This project has a 10-year positive cash payback of $41,770 with a 10 year ROI of 152% and 43 month payback. “I am excited to write you this letter of recommendation for LED Advantage. Their Net Zero products are second to none and with the 10-year warranty, we have peace of mind. 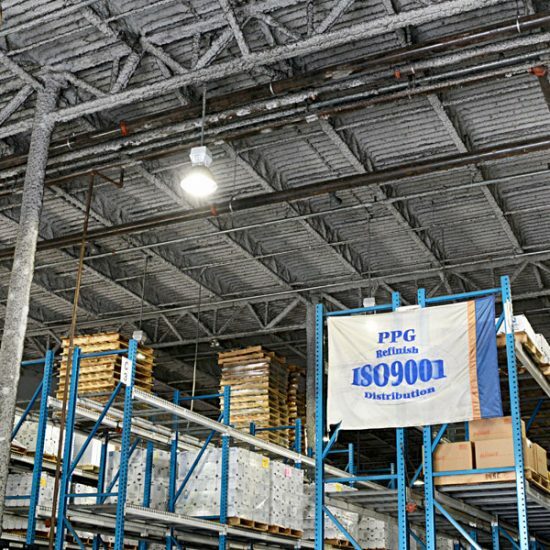 We have converted our entire warehouse and offices and have a significant increase in the quality of light and with this installation; we are getting the reduction in energy we expected to see. This project was completed over a year ago and we have not had a single issue with the products and continue to enjoy the energy savings.